How often do you skip breakfast because you don’t have time to make something? We all know that breakfast is the most important meal of the day, and yet it can be hard to find the time to get something yummy and nutritious when we are trying to quickly head out the door to work or to school. Are you guilty of this? I am on occasion. One thing that I find really helpful, however, is having smoothies. Smoothies are super simple to make, they are generally pretty healthy, they are easy to drink on the go, and they are incredibly versatile. No matter what foods you have on hand, you probably have some combination you can turn into a quick and yummy smoothie. 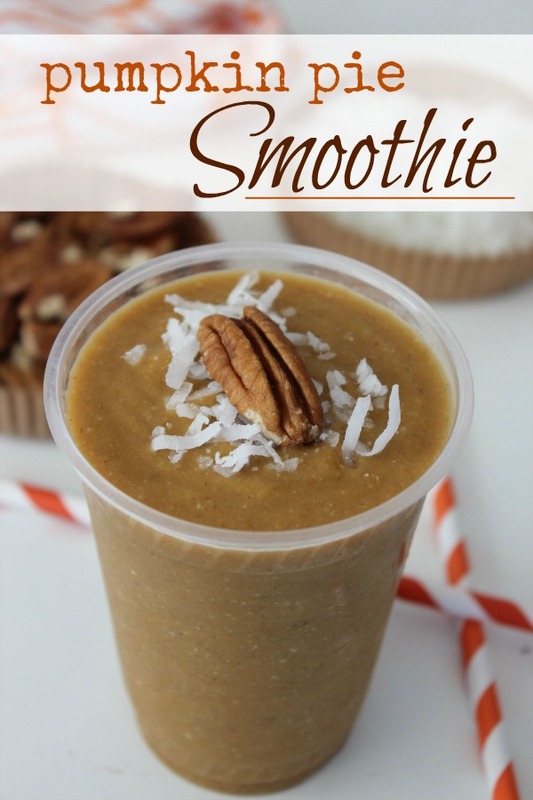 One smoothie recipe I LOVE for this time of year is this yummy Pumpkin Pie Smoothie recipe. It’s full of yummy–and healthy!–ingredients like pumpkin puree, pecans, banana, almond milk and vanilla, and it tastes amazing. 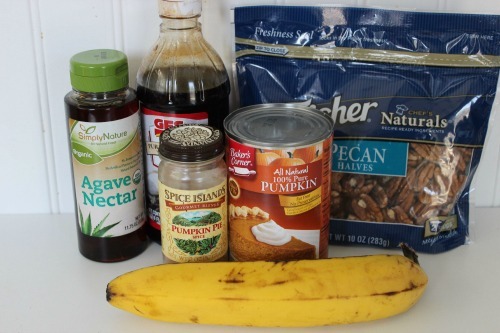 I don’t generally think of breakfast when I think of pumpkin recipes, but this recipe definitely changes my opinion. I love waking up to such a delicious and good-for-you smoothie. My kids even like it too. 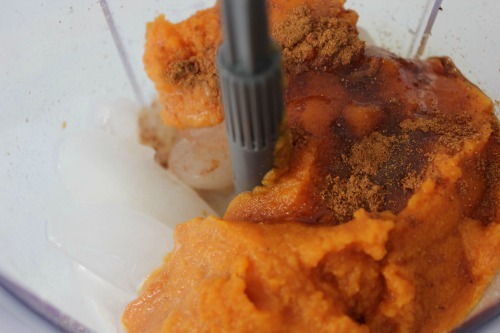 Even if you aren’t huge on smoothies, you have to make this Pumpkin Pie Smoothie at least once. Have it for breakfast, or make it as a yummy late night snack. Either way, you are sure to love it!